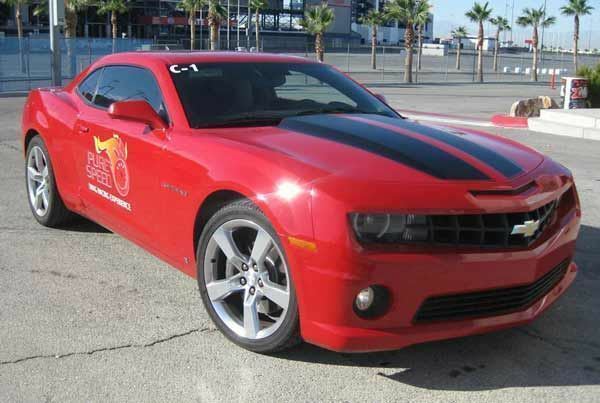 Includes two 1/4 mile side-by-side runs. Ride shotgun in a Camaro SS Drag Car at speeds over 100 MPH! 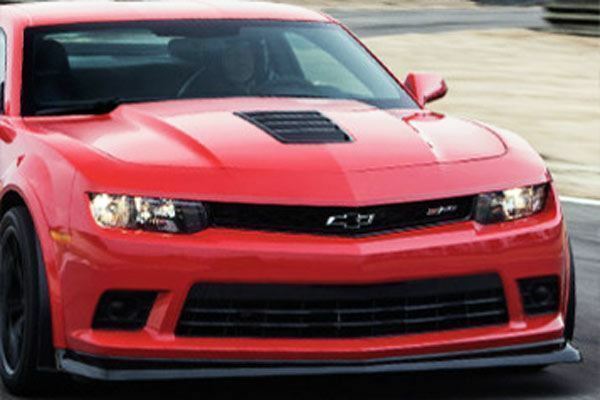 Includes safety instructions, track orientation, safety gear and one 1/4 mile run. 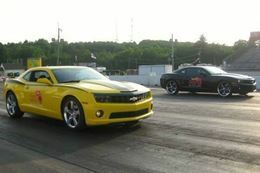 Drag race Camaros in a side by side competition! 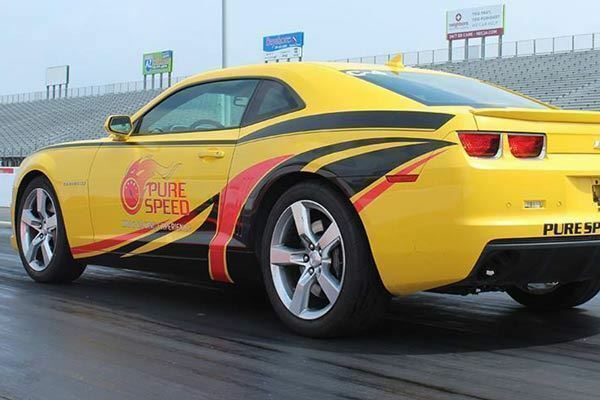 This Camaro Drag Racing Experience is the perfect introduction to the world of drag racing. Paired with another Camaro SS, this is your chance to take home the trophy in a side-by-side, single elimination bracket style race. After a briefing on operational and safety procedures, you’ll have a demonstation run and track orientation drive. 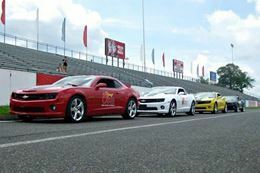 Then it's time to get suited up with the safety equipment, hop into this high horsepower muscle car and learn to stage a racecar. 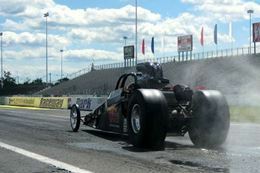 Once both drivers are properly staged, you’ll await the countdown to green and then accelerate off the line at full throttle, allowing you to cover the ¼ mile at over 100 mph in just seconds! The drivers with the top 8 speeds will race head to head in an elimination style format until there is a winner! 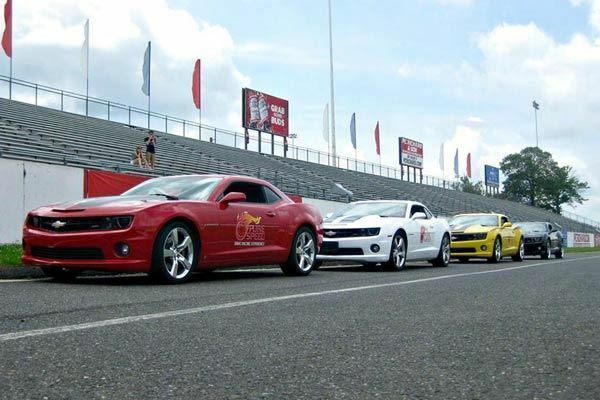 No racing experience is required! Reach speeds over 100 mph in seconds. Perfect for the competitive type. 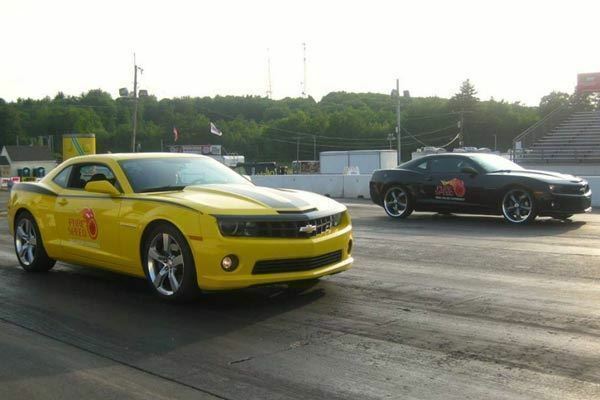 Side-By-Side Competition: Two 1/4 mile side-by-side runs. Ride-Along Experience: One 1/4 mile run. You must have a valid driver’s license to participate in the driving experiences. The minimum age for participation is 16 years. Participants under 18 years of age must have a guardian or parent present and are required to sign a Parental Consent form. Make sure to bring your friends and family to watch your exciting experience. Dress comfortably for the weather in a t-shirt and long pants. You will be required to wear a helmet and a partial racing suit over your clothing. Please wear sneakers or rubber soled shoes. Open toed shoes are not permitted. All participants must be able to enter and exit the car on their own and be in good health. Drivers must be at least 5’ tall and weigh 100lbs. Maximum height is 6'5". Maximum weight allowable is based on proportionate sizing. Refunds will not be given if you are not able to fit in the car. Please note that this experience is dependent on weather. Should your date be cancelled due to weather, your certificate will be honored for a future date. No refunds can be issued. Insurance is included in the price of the driving experience. 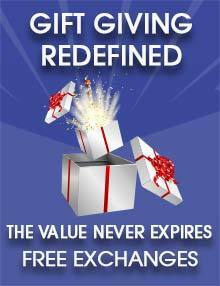 The policy covers all damages and is subject to a $1,000 deductible. No insurance is needed for the ride along experience. Whether you are treating yourself or buying this as a gift, the Chicago Camaro Drag Racing Experience provides the ultimate thrill ride!